Super Eagles coach, Gernot Rohr has explained why he invited Villarreal forward, Samuel Chukwueze to feature in his side when they clash with South Africa in the 2019 Africa Cup of Nations, AFCON, qualifying fixture on November 17, and a friendly against Uganda three days later. Recall that Rohr called up Chukwueze to the senior national team of Nigeria for the first time since representing Nigeria at U17 and 20 levels. Rohr disclosed that he invited the 19-year-old because the player was quick and also has a good left foot. 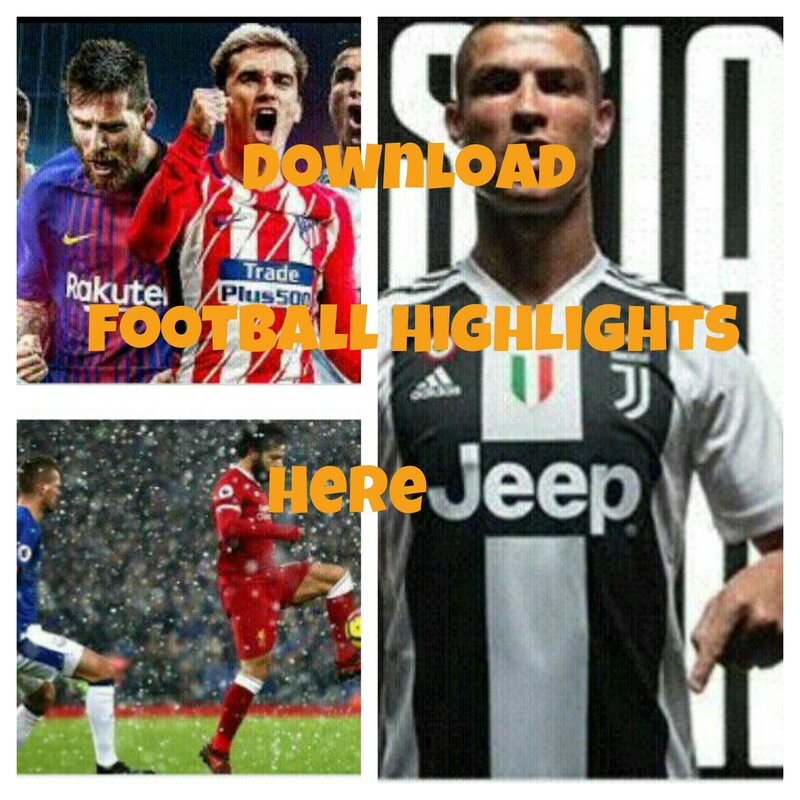 The German tactician also said the Eagles need a player like Chukwueze to give the team the right balance in the attack line. 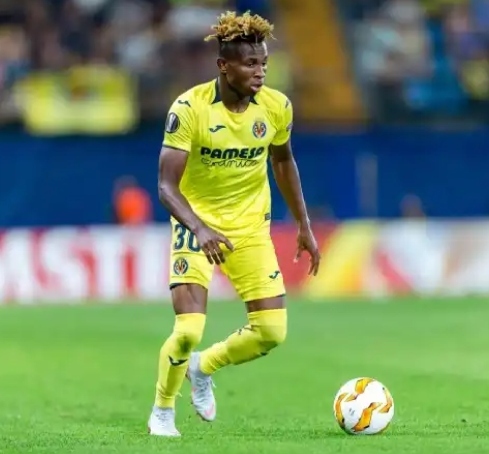 “Chukwueze has a good left foot, is quick, has a low centre of gravity – which gives him a very good balance – and can deliver and score, we need a player like him to give us balance in attack and he can also play through the middle”, Owngoalnigeria quoted Rohr as saying.